It’s been nearly 18 months since Trump first sat himself down in the Oval Office and had a cappuccino. 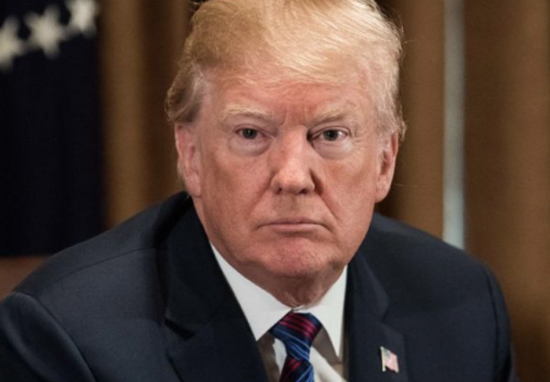 Nearly 18 months of Trump as the President of the United States. What an eventful period it’s been. I won’t bore you with the details. 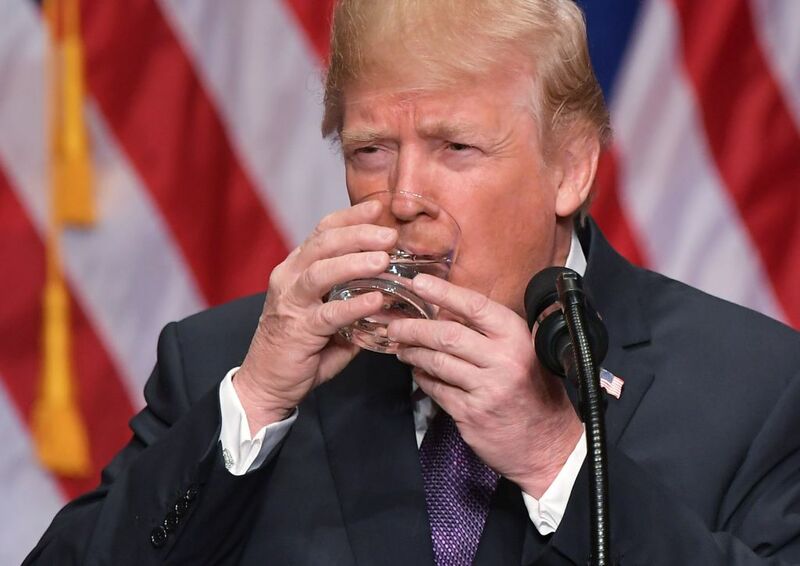 However one thing which may shock you is, despite being in charge for almost a year and a half, there are still some government jobs Trump hasn’t been able to find someone to fill. 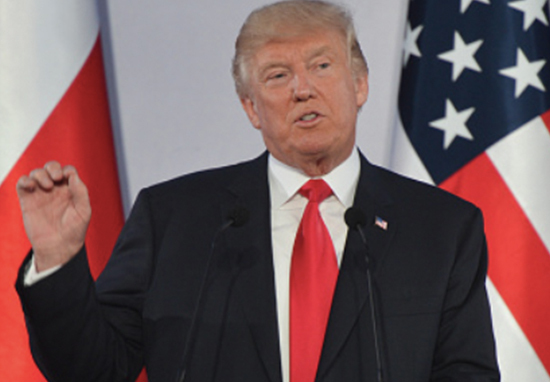 One of the jobs up for grabs is Science Advisor, a pretty important role as an advisor to the president, especially considering Trump pulled the US out of the Paris Agreement – the pledge for all nations to do their bit in combatting climate change. The last Science Advisor, John Holdren, left after Obama’s term in office came to an end, and many are anxious about the vacancy. In an interview with STAT, Bill Gates spoke about his recent 40 minute chat with Trump in the Oval Office. At some point during the chat, Gates told Trump he ought to find someone to fill the role of Science Advisor. Hey, maybe we should have a science advisor? Do you want to be the science advisor? That’s not a good use of my time. I didn’t put him to the test, whether that was a serious thing or not. He probably himself didn’t know if he was serious. It was a friendly thing. He was being friendly. Another interesting anecdote Gates spoke of is about himself talking to POTUS about a universal flu vaccine. You should associate yourself with American innovation. Wouldn’t you love to have the universal flu vaccine be something that really got kicked off and energized by you? Apparently this completely lit up Trump who was blown away and inspired by Gates’ claim. 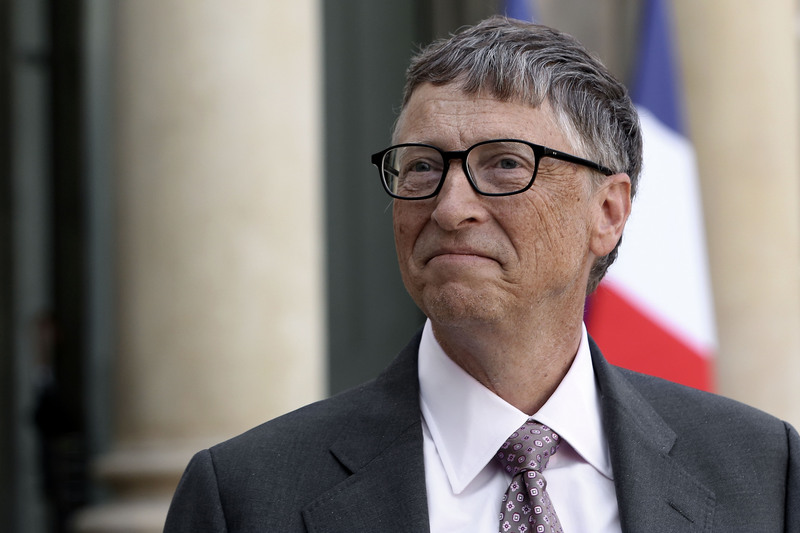 According to Gates, he got up immediately and got Scott Gottlieb, the commissioner of the Food and Drug Administration, up on speakerphone, to ask him about the possibility of a vaccine which could generate lasting protection against a range of seasonal and animal flu viruses, with pandemic potential. 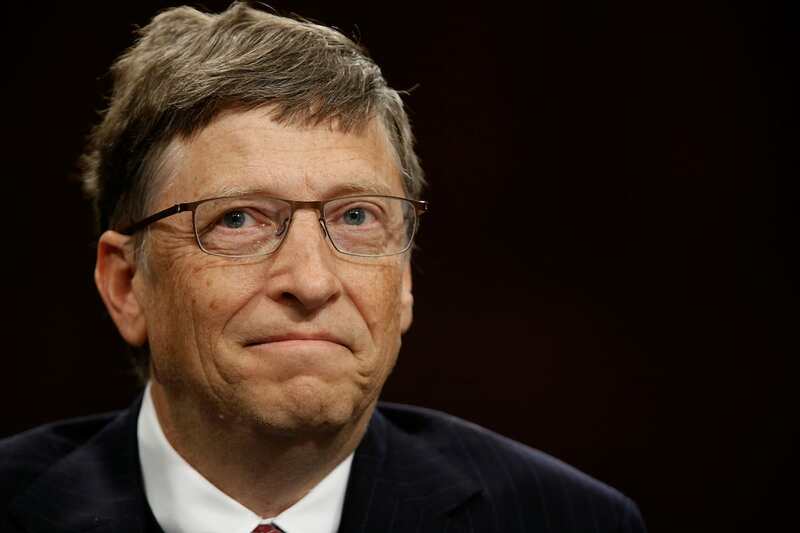 Hey, Gates says there’s a universal flu vaccine. Is that crazy? The billionaire philanthropist refused to give anymore details away about the exact conversation, but did say Trump and Gottlieb were looking into the possibility of this ‘universal vaccine’ and how there was ‘good work underway’. 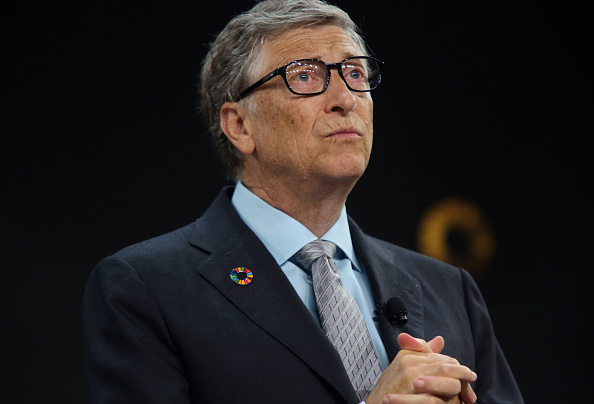 Gates himself is already known for giving $12 million in seed money to projects which could lead to the development of a universal flu vaccine. Back in Winter, the world witnessed one of the worst flu seasons in years. A universal vaccine is thought to have massive benefits to our health and also stop us needing annual injections.